About a month ago I made my Trafficr set of scripts available on GitHub and wrote a short intro about setting them up. The first version of those scripts worked pretty well but they were missing continuous frame updates. That meant that the web page would have to be manually refreshed to get updated cam frames. This version addresses that gap. The new version of these scripts does not require manual web page updates. New frames are polled for and fetched automatically. The updates are not perfect, especially if the browser goes to sleep mode. I noticed sometimes there are large time gaps between frames, however it does work on the most part and does eventually recover as more frames are pulled in. 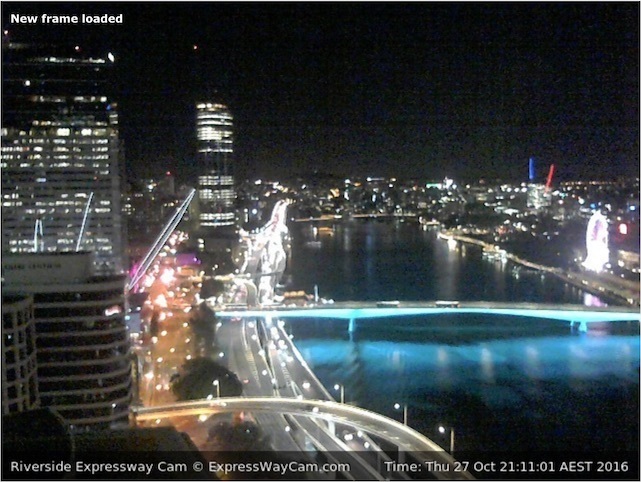 I've also updated the ExpressWayCam.com with the latest scripts.